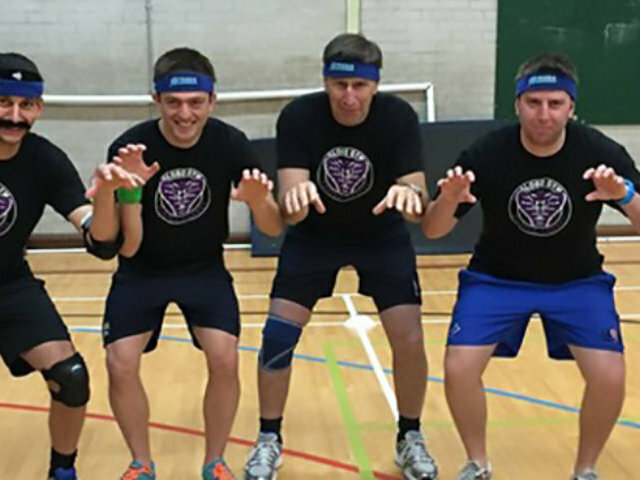 Don’t despair if you haven’t quite figured out how to fill up the stag weekend for your best pal, the dodgeball stag do in Bath is the perfect mix of action, adrenaline and a load of laughs. If you’re searching for an experience that all the guys can get stuck into (no matter how unfit they are), this dodgeball extravaganza is the one for you. Dodge, duck and dive your way through a few classic games and an array of mini games to keep all the lads entertained for an hour or two – but bring your game faces, this activity always gets a little competitive between friends!